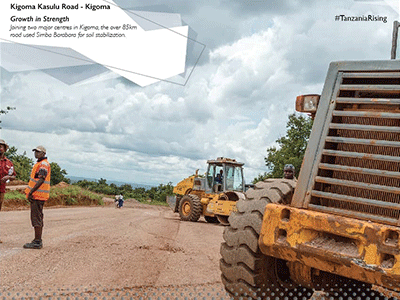 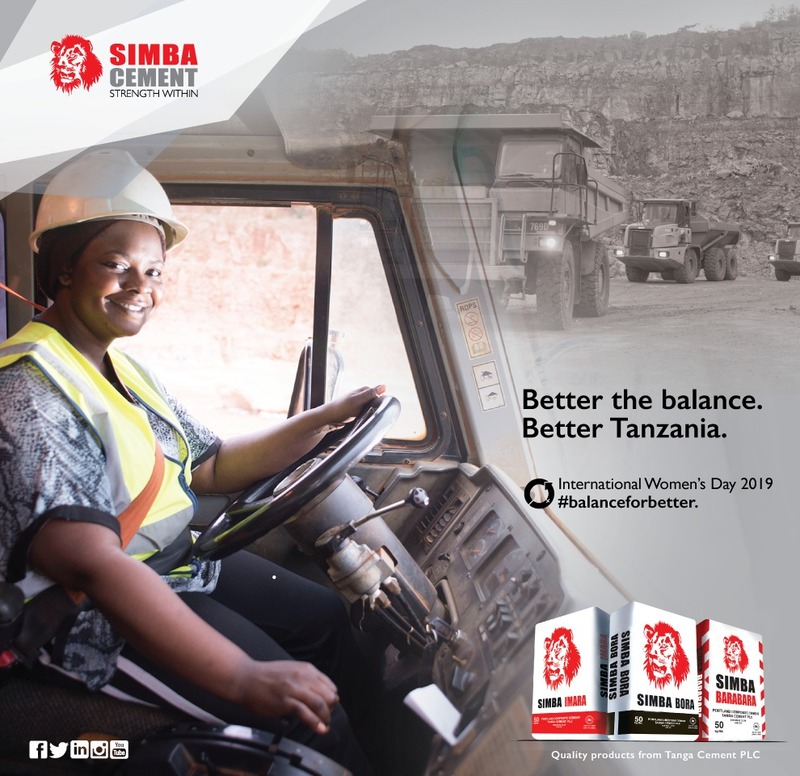 Tanga Cement PLC is a producer of Simba Cement brands in Tanzania. 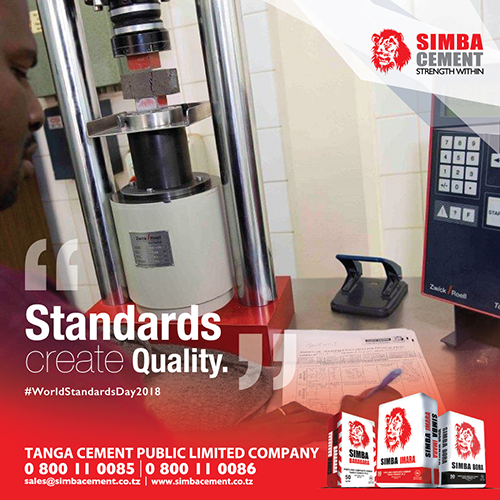 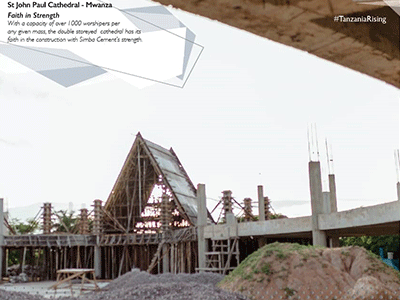 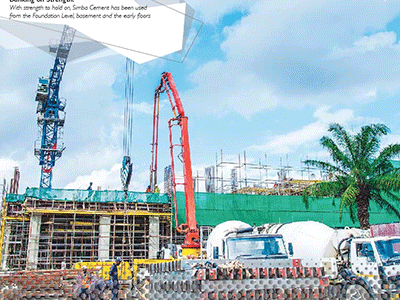 Simba Cement is the result of careful research and development by our cement engineers and scientists. 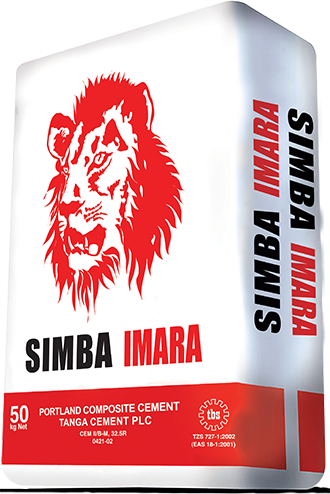 It is specially blended with good quality control monitoring systems, high quality cement engineered for use in all structural, building and particularly useful in marine and hydraulic construction. 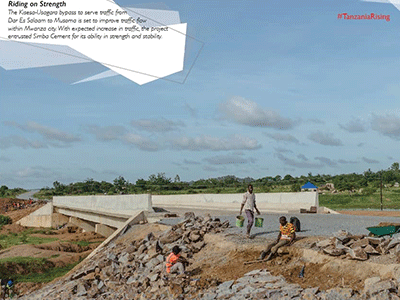 It is perfect for reducing the heat of hydration in mass concrete and is often used to reduce the permeability of concrete in water retaining structures(water tank resevoir). 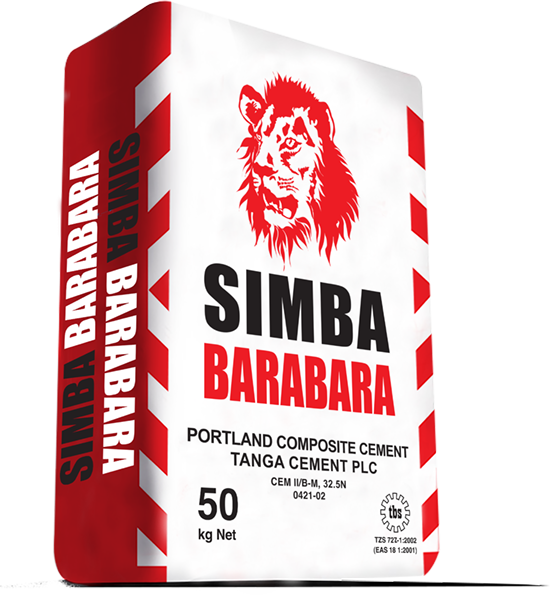 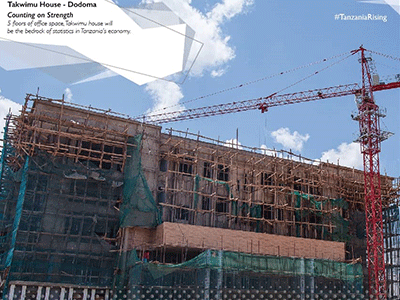 Simba Cement is extremely easy to work with and produces consistently excellent results every time. 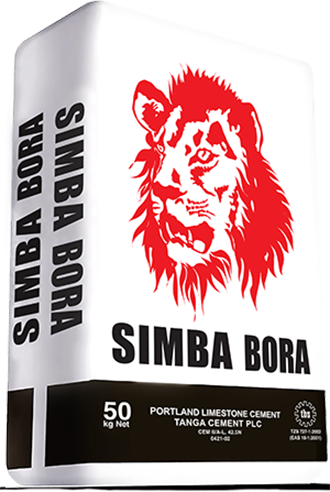 This consistent quality, versatility and proven strength make it the choice for builders, architects, engineers, contractors and (Do It Yourself) DIY enthusiasts. 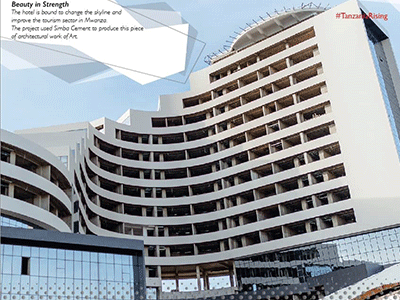 Our Standards, our Pride, the concrete jungle is our playground, and so is our commitment to give our consumers high quality products. 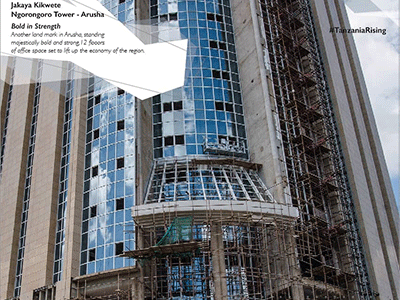 Signup for our weekly newsletter to get the latest news, updates and products delivered directly in your inbox.